So far I'm happy with these batteries. Reasonably priced, they seem to work as expected. I look forward to seeing how long they are going to last for. 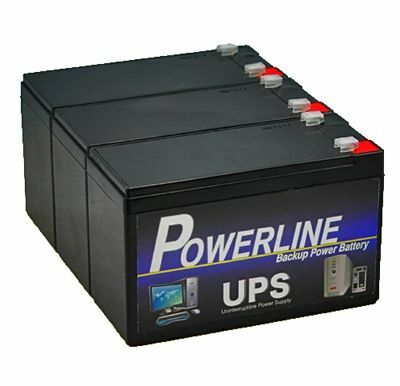 Genuine OEM specified batteries for UPS battery back up power systems. 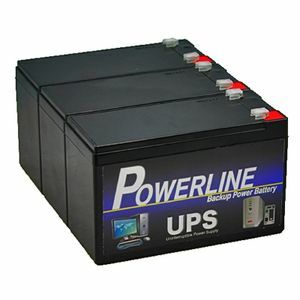 Powerline UPS batteries are quality assured and can have a service life up to 8 years.